Good news Samsung fans. 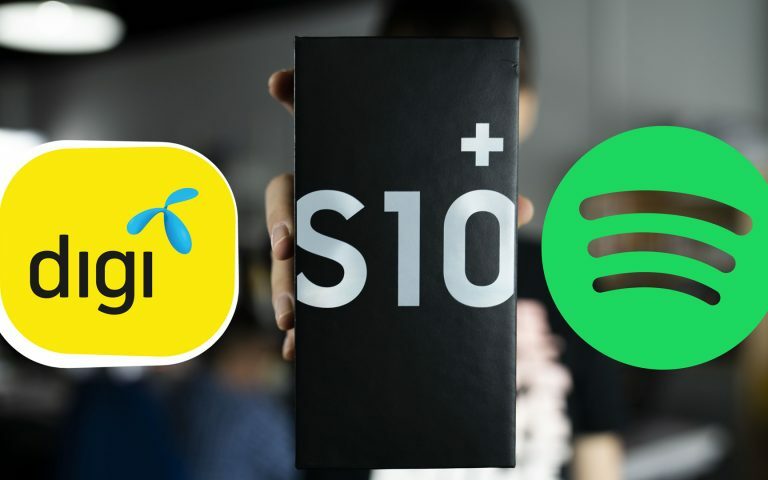 If you purchase a new Samsung Galaxy S10 device, you can redeem three-month access to Spotify Premium for free. The promotion is offered exclusively for Samsung Members app users only. It is valid for the first 20,000 newly registered users on a first-come-first-serve basis while stocks last. 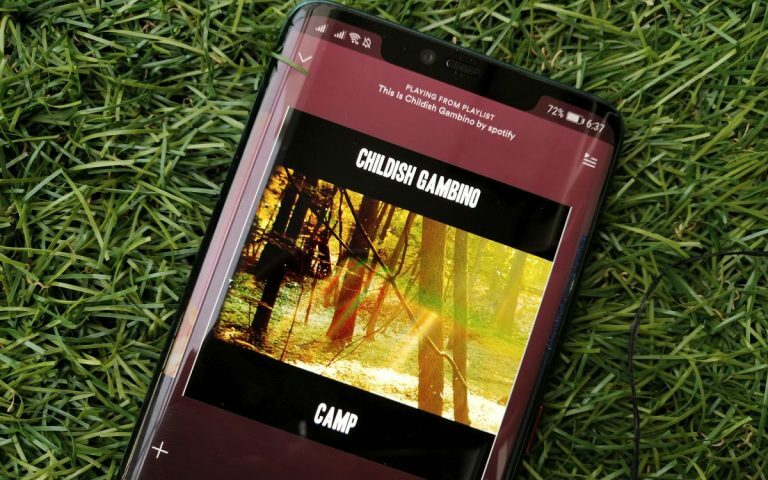 According to Samsung Malaysia’s website, Samsung Members users would have to tap on “Redeem Now” on the app, tap on the Promo Code, then click on “Visit the Website” to be redirected to the Spotify Code Redemption page. From there, you’ll have to log into your Spotify account or register for a new account. After that, simply key in your voucher code and you’re good to go. 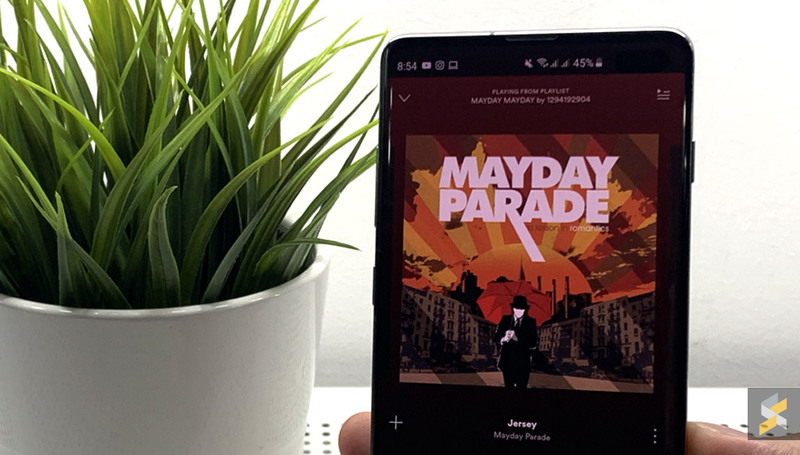 This means you’ll be saving a total of RM44.70 for the three-month offer, since Spotify Premium costs RM14.90 per month. Users can download the Samsung Members app on the Google Play Store. 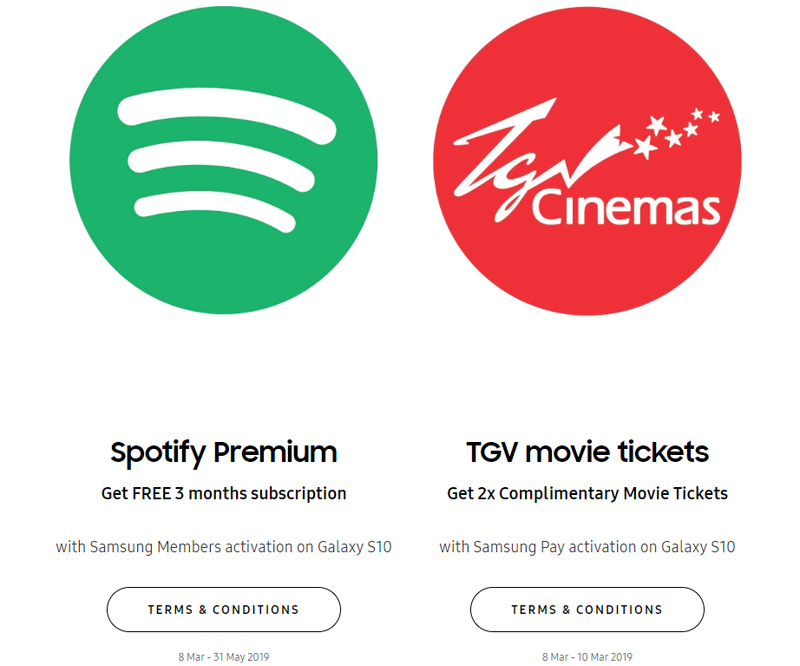 On top of that, users can also redeem 2x TGV movie tickets after enabling Samsung Pay. 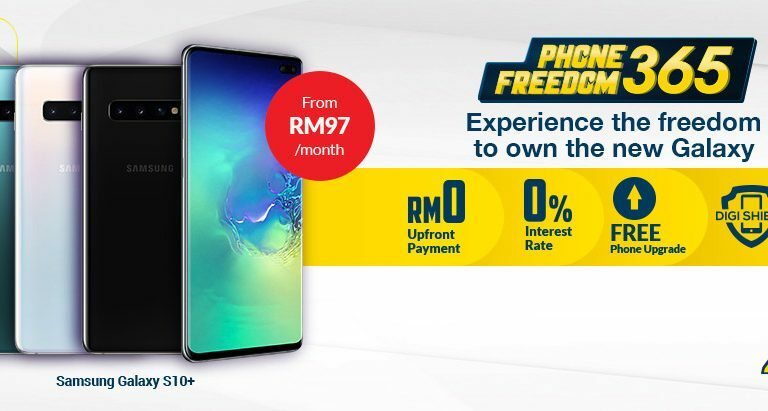 To redeem, just activate Samsung Pay with a Samsung account, join the promotion under the promotions tab, add a new payment card and perform one transaction using Samsung Pay. Once that’s done, you can redeem your ticket from the promotions tab. You can get more details including the T&C here.